Basements are often a sanctum of untapped potential. While we're busy doing other things our basements become dumping grounds for our furniture from college, text books, kids toys and whatever else we've decided to banish from our upper floors! But what if you could take this storage space and turn it into living space? What would you create? An adult party space? Let the kids play upstairs and create an adult oasis in the basement. Complete with full bar and kitchen capabilities. It's luxurious looking and full of extra lighting to keep it from feeling enclosed! A private wine cellar? AK has built a few of these and they are fabulous! 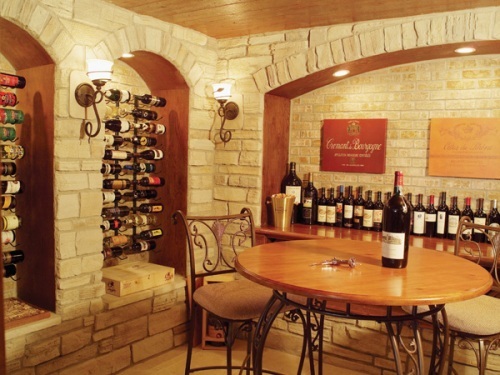 For the real wine lover, a cellar provides a place to store, taste and entertain. A family friendly home theater? You don't need special seating to make a perfect home theater; sometimes getting closer on the couch is more fun. Especially with kids! This space would also be great for game nights and sleep-overs. A rustic retreat? This basement is less like an extra space and more like a vacation. It has multiple functions in a relatively average space. Both adults and children would be happy in this kind of room. A personal basement gym? A great way to invest in your health without the monthly gym membership. You could even incorporate a private sauna and whirpool tub! An indoor pool? Think way outside the box...and then add some water! 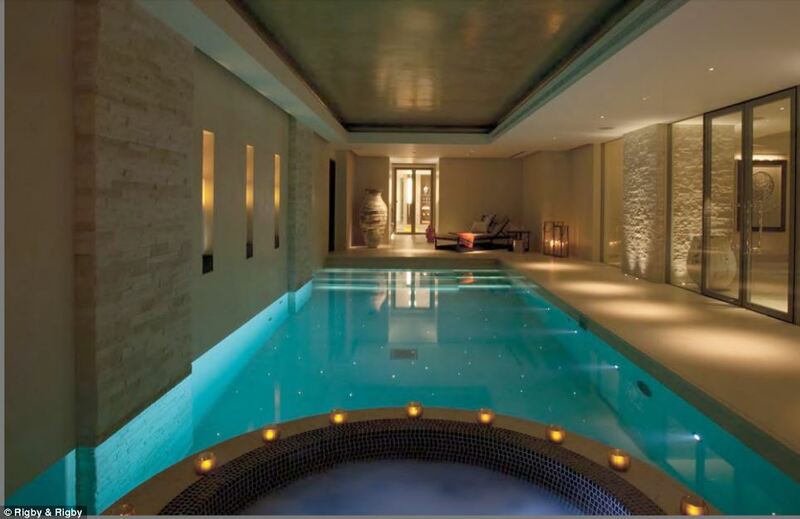 An indoor pool is an unusual and amazing way to use floor in your home; but maybe not the most practical. A small infinity pool for swimming is more often added for those who like to swim for exercise. A basement putting green? Imagine putting and training with a golf pro right in your own basement. The latest golf technology can do this virtually and let you play right in your own home. Rain or shine. And adding your own bar next to the putting green is not a bad idea either!